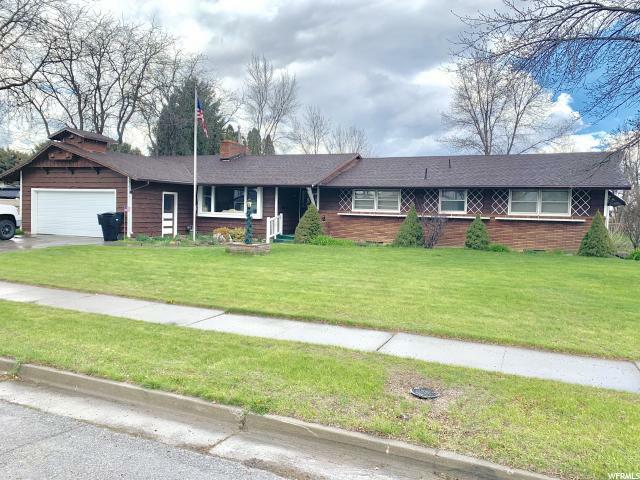 All Preston homes currently listed for sale in Preston as of 04/25/2019 are shown below. You can change the search criteria at any time by pressing the 'Change Search' button below. If you have any questions or you would like more information about any Preston homes for sale or other Preston real estate, please contact us and one of our knowledgeable Preston REALTORS® would be pleased to assist you. 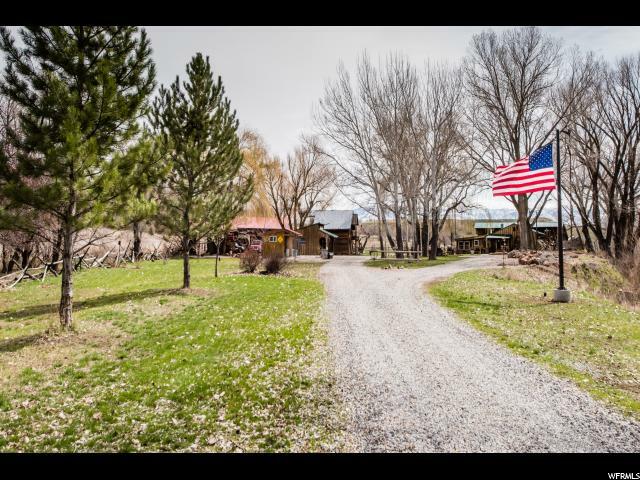 "Truly a remarkable farm/ranch with substantial water rights and 700+ acres. 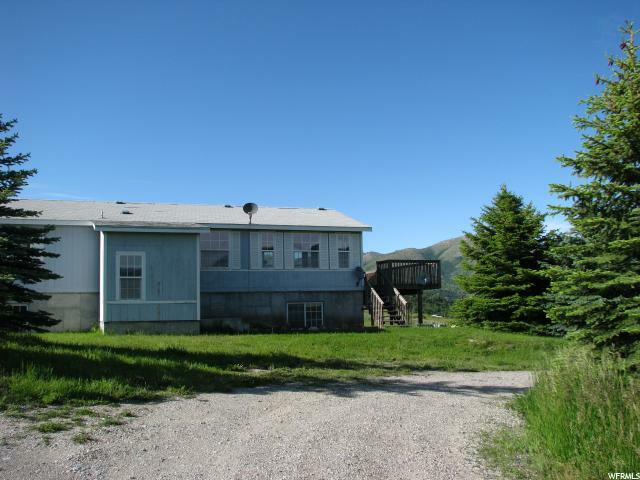 Beautiful location in Cub River Canyon with privacy and incredible views. Large heated shop, lots of farm equipment, granary, fuel storage and much more. If a picture is worth thousand words, a visit will leave you breathless! Buyer to verify all information. Shown by appointment only." "If it is privacy and beautiful private views this Property is Your bit of Heaven on Earth. With an upgraded generator, springs and a pond you will be ready for whatever might be in store. Secure, top of the line fencing surrounds this Horse property with Pasture and stalls. Large home with open floor plan perfect for entertaining. Lots of custom cabinets, Main floor laundry, 2 kitchens in case the kids come home. Irrigation water and fully fenced. New carpet and new iron railing on the stair case. Landscaped yard. 2 executive Building Lots could be split off. 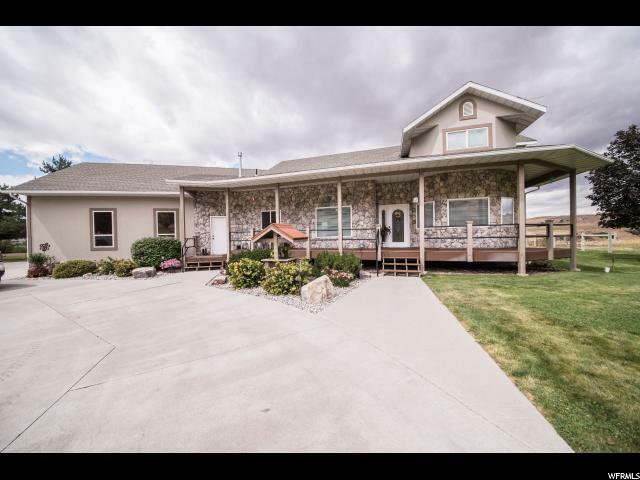 The 3-D virtual tour (click tour button above) will show you throughout the home, but pictures don't do justice to the abundant wildlife including Deer, Turkeys, Pheasants etc.... Pre-qualified buyers only. Call to schedule your showing today!" "Right here is your dream ranch! Set up perfect for a horse or cow operation with pasture, lounging sheds, six stalls, corals an alley and queze shoot along with a hay shed and several other sheds. Pasture will hold 40 pairs year round and is fenced and cross fenced, more than half is net fencing. Also has a 48x36 shop that is heated with gas and or pellet stove. Now lets talk about the house! 5 huge bedrooms and 3 baths with hardwood floors , quartz countertops and a great kitchen, covered front porch and amazing covered patio. Also on the property raised flower beds and a chicken coop and much more! " "Welcome to The Refuge! This historic property is a true one of a kind that you will fall in love with the second you turn down the driveway! Inside you are welcomed by a warm wood interior, log pillars, rock fireplace, hearth & bench, amazing log bar & countertop, and spacious kitchen. The master suite is like nothing you have seen - elevated bed platform, exposed beams and wood plank ceiling, cozy fireplace and pretty views. Outside has just as much to offer! A huge workshop, historic 2 story granary, bunkhouse, a garage that will store every toy imaginable, multiple outbuildings, covered patio, fire pit, breathtaking views, and yes a river runs through it! This is an opportunity that only comes around once in a lifetime! Too much to convey - read the attached history for stories of this intriguing place! Buyer to verify all information." "Beautiful home in a beautiful country setting! You will LOVE all this home has to offer. Not one but two master bedrooms, one master bath has a separate shower and an amazing soaker tub. 3 den/offices that could be used as a library, music room or you decide! Built in gorgeous hickory entertainment center to match the hickory hardwood floors and cabinets. Huge pantry and tons and tons of storage. Bakers oven right out of Australia. Spacious game room/ theater/family room upstairs provides tons of space for entertaining. This home truly has it all!!" "What a rare find! Secluded home within 5 minutes of the grocery store and high school! Give your friends and family good directions or they will never find you in this hidden gem! Additional land available for your own private oasis in the city. Lot to be surveyed prior to closing." "Come make your dreams come true in the beautiful Mink Creek. Peace and Quiet, Mountain Valley 360 Views, Sportsmans paradise, This Well maintained home has large windows, open floor plan, main floor laundry. Vaulted ceilings, walk out basement. Loft with a look out over the main floor, Master Suite on the main floor and a fully finished basement with a kitchenette. Room for your mother in law or your kids. 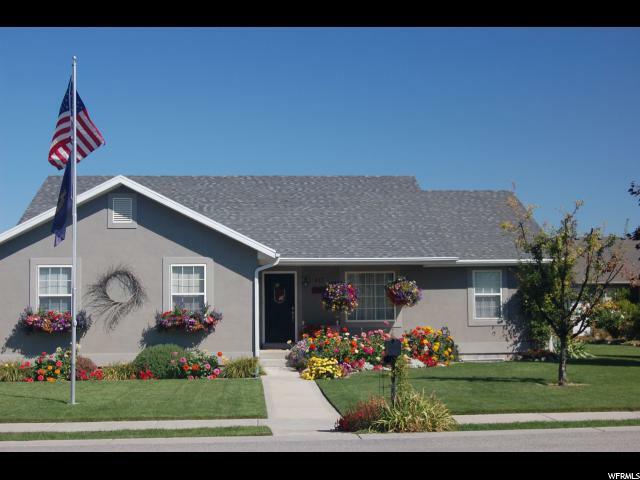 beautifully landscaped yard and a nice detached shop. Live the life in this Peacefull Retreat! 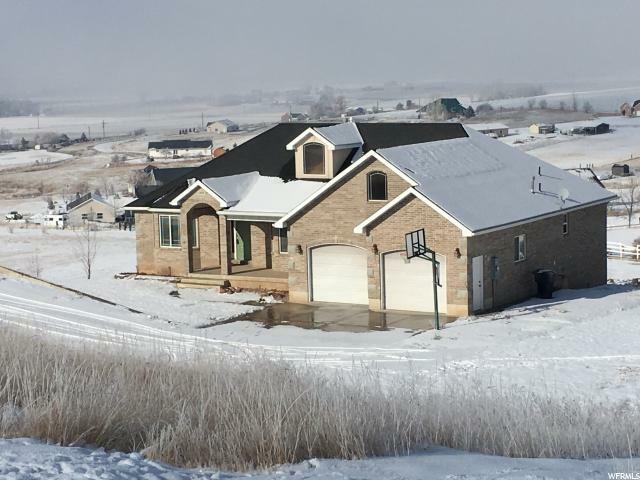 Close to BLM Fishing hunting, snowmobiling and enjoy the sound of the mink creek from your deck. Strawberry Creek in your back yard." 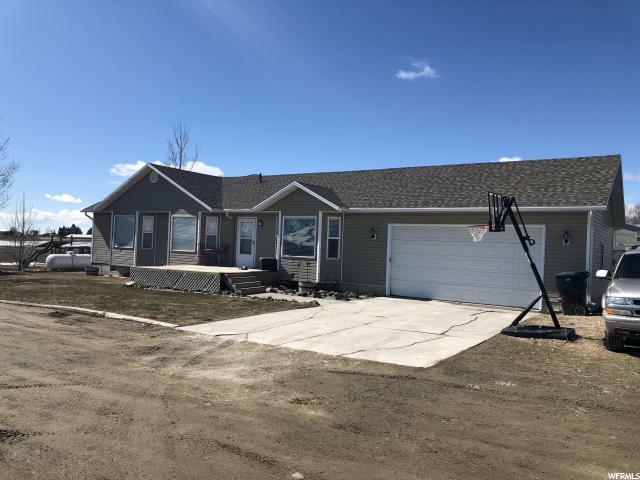 "Come check out this cute newer country home that sits on just a little over 3 acres with secondary water. This home has the potential to be a 6 bedroom, 3 and 1/2 bath. 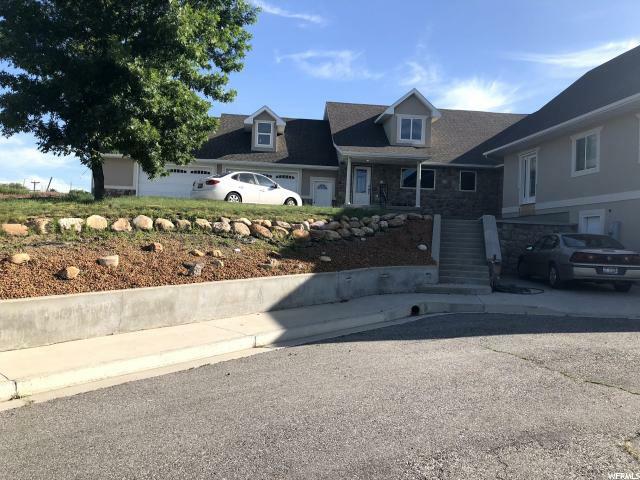 This home has many upgrades like granite countertops, two tone paint, 3 car garage, with 3rd car being double deep and a tray ceiling in the Master. This home also has secondary water, which is huge bonus!! Make your appointment today to see what country living has to offer." "You've got to check out this amazing, custom home in one of the most desirous neighborhoods in Preston. 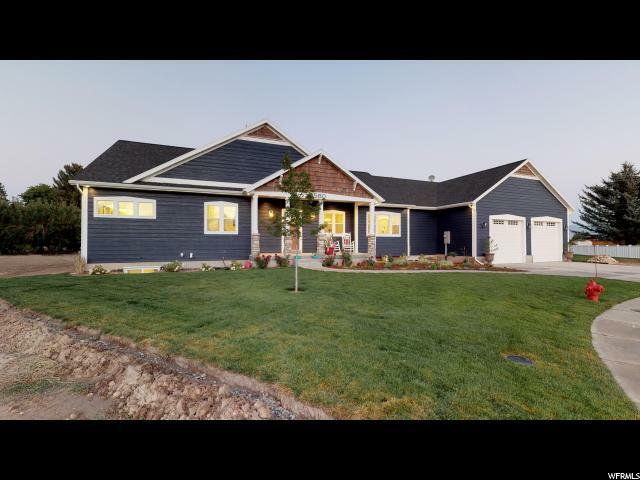 This stunning home is located on a cul-de-sac and the backyard has a gorgeous covered patio to take in the mountain views and the neighbors orchard. With over 3800 square feet, it features 5 bedrooms, including a master suite that feels like you're in a 5 star resort. The open concept kitchen features quartz and granite counters, custom cabinetry and a beautiful backsplash. 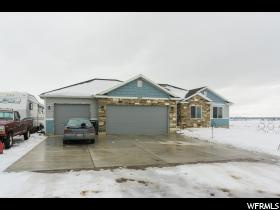 This home has too many upgrades and extras to list- call the agent for your private showing! Click on this link to take you to an awesome walkthrough video - https://my.matterport.com/show/?m=PL5aYDktUDb"
"Why buy used when you can have a brand new home!! 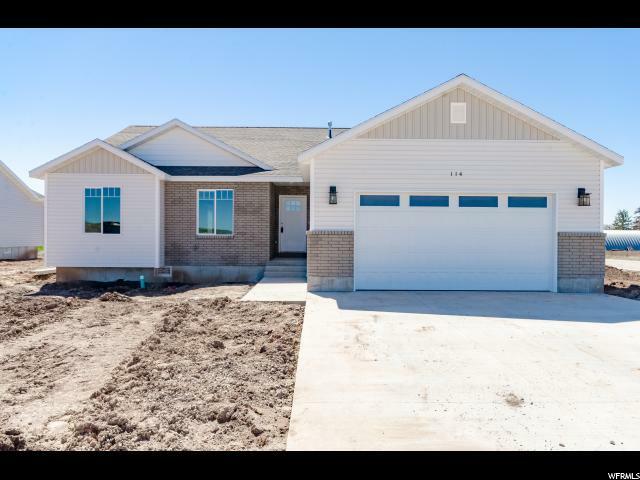 This great new home comes with granite counter tops, open floor plan, and tray ceilings in the master bedroom. This home is to be built on a one of a kind property! Amazing views with the peace and quiet of country living. Sheltered in the foot hills, but close enough to run to town for a gallon of milk. This amazing home won't last long. Well will be drilled prior to closing and will include well pump. If you ever thought of building this is a must see property. You owe it to yourself to take a little drive and see what we are talking about. " "Brand new, super neat home being built on the golf course. 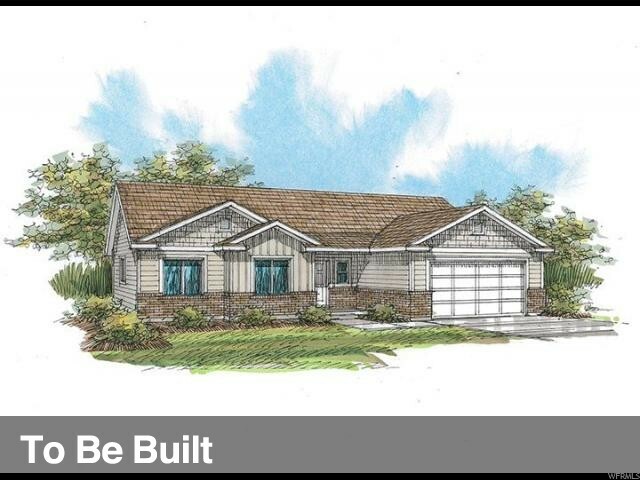 Awesome View of the Golf Course - Master on Main Level - Secondary Water - LP Smart Siding - 3 Car Garage (825 sq ft - not included in the sq ft above) - Vaulted Stairway - Fireplace. You just really need to come take a look! Buyer to verify all. " 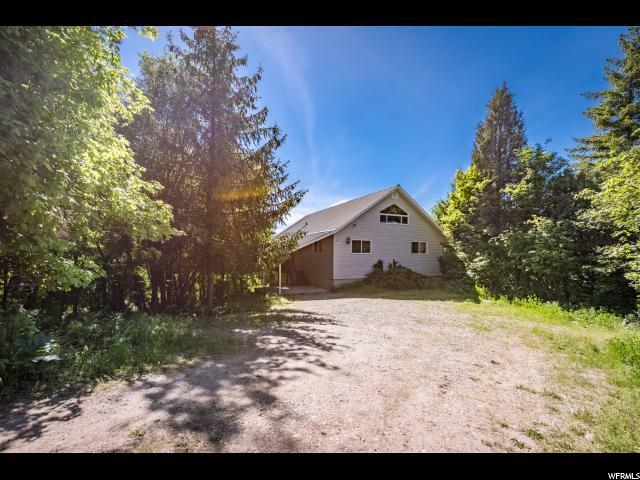 "6.5 Acres in a very private setting, in beautiful Cub River Canyon! Incredible views from this hill top location. Horseback & ATV riding, snowmobiling right from your home! Access mountain trails and the peaceful surroundings from the comfort of your home! 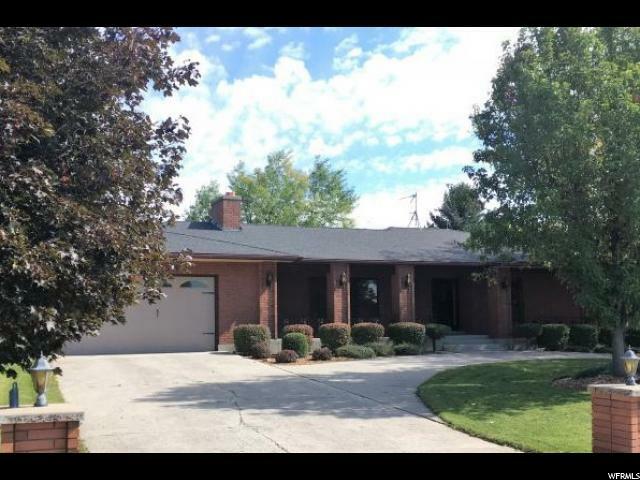 Unequalled in location and yet have quick access to Logan Utah. Owner/Agent. Shown by Appointment Only." "This home has an amazing view in almost every direction. Sit on the front porch to enjoy the morning sun and lounge on the deck to watch the amazing sunsets. The views are incredible but this home has main level living with a master that is spacious and a walk-in closet that is enormous. There is plenty of room to live and plenty of room in the basement to expand. You Must Come See This Home!" "Home is placed so the patio invites quiet ambiance to the wide-open scenic golf course in the back yard. The tranquil serenity creates a peaceful evening to relax in the privacy of your covered patio. This spacious home was originally built by the developer of the project. Two walk-out basement doors. 6 bedrooms, 3 full baths with a 3/4 bath and half bath on the main floor. Two master bedrooms/baths, two laundries and two fireplaces, up and down. Well-built storage and shelving. Buyer to verify all information. " "If you want peace and quiet except the sound of the river along with spectacular views then this is the perfect home for you! Also the perfect location for your vacation get away. Ride snowmobiles in the winter and ATV's in the summer right from your garage to hundreds of miles of forest service roads and trails. This spacious cabin is up beautiful Cub River canyon that is surrounded by beauty any way you look. Fireplace that will keep you warm and cozy in the winter months. Remodeled master bath, new furnace and beautiful flooring." 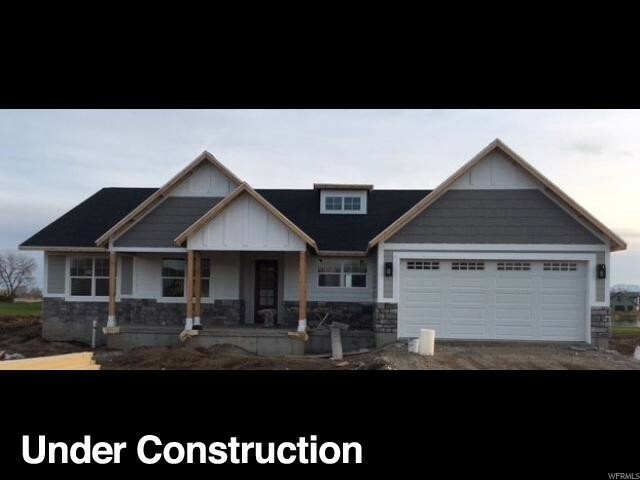 "First home near completion in a new subdivision on the Golf Course (Country Club Estates Division 5 Phase 1). This is a prime lot, really nice backyard view of golf course and pond. LP Smart Siding - Gas Fireplace Insert - His/Her Master Closet - Single Level Living - Cool Kitchen Granite and Gray Cabinets (soft close and wood drawers). Come take a look! Call agent for details. Buyer to verify all. " 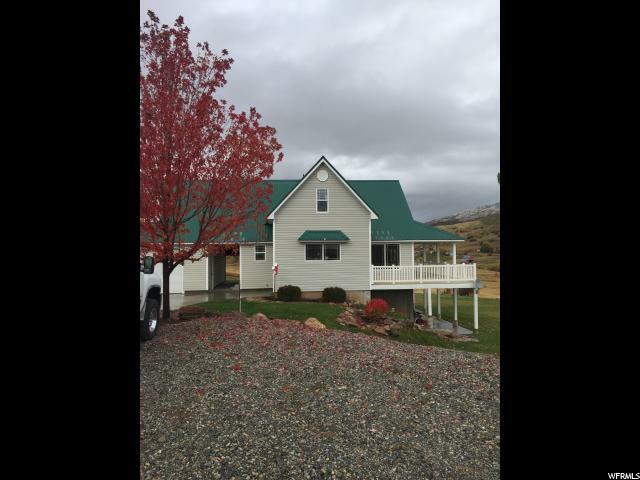 "Here's your chance to own a beautiful cabin in the popular Cub River location! Keep it as your mountain retreat, or continue to use it as an investment property. This property has been a vacation rental for years and has a great track record. The cabin was recently remodeled and has a beautiful kitchen with high end finishes and appliances. The property comes fully furnished with several beautiful pieces of furniture. Call agent for your private showing of this awesome mountain retreat! " "This classy home is just waiting for its new owner! The large master has a jetted tub with tiled surround. Formal living plus 2 family rooms! Tons and tons of storage. Now lets talk about the outside, the gorgeous yard is to die for! Raised flower beds, covered patio that is just perfect to sit and relax. Fire pit and 2 storage sheds!!" "Country living at its best! 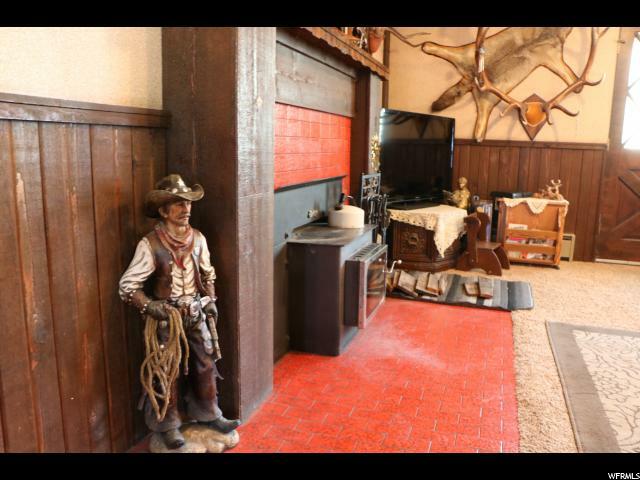 Awesome horse property just on the out skirts of town. Barn plus a shop and fully fenced. Single level home with 2 master bedrooms! Den/office, 2 family rooms, wood burning stove plus and deck and a patio. " "Just what you have been waiting for! 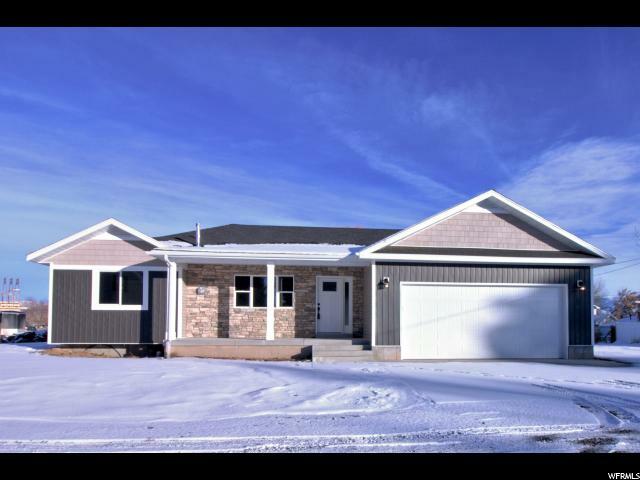 Open concept beautiful newly built home on a half acre lot! Located on a shared private drive with great upgrades. Includes nice sized Great Room, Master Bedroom, Master Bathroom with shower and corner tub, upgraded counter tops, Great Room fireplace w/ mantle, covered front porch and Trex deck. " "Open interior clean & modern with lots of high-end features. Dark hardwood floors throughout, master suit with marble tile in glass-enclosed shower. A grand kitchen with a huge island, custom cabinets with soft-close drawers, and finishing off with quartz countertops. Lots of storage in kitchen pantry/garage, and a fabulous mudroom with built-in lockers. Great family room with fireplace, and built-in speakers and sound system. Landscaping is complete, including a great patio/pergola and fruit trees. " "Amazing new home on the Preston golf course. Home features granite throughout, tray ceiling in master bedroom, marble shower with glass and much, much, more. This is truly a must see! 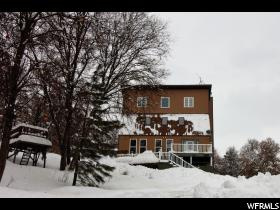 (Taxes have not yet been assessed) "
"Big, beautiful home on a HUGE lot in a great neighborhood. This home has so much space and character for you to enjoy. 4 bedrooms, a large formal living room, formal dining room, and a family room off the kitchen. And the basement is totally unfinished so you can add equity and finish it exactly the way you want too. You will love the huge backyard and the privacy. 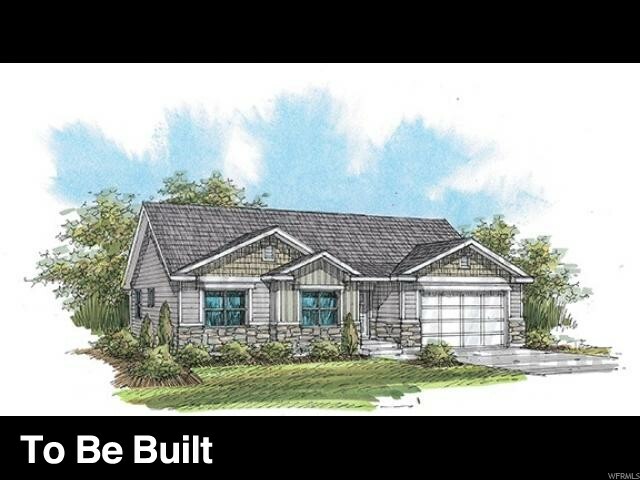 Hurry and call to see this home! "